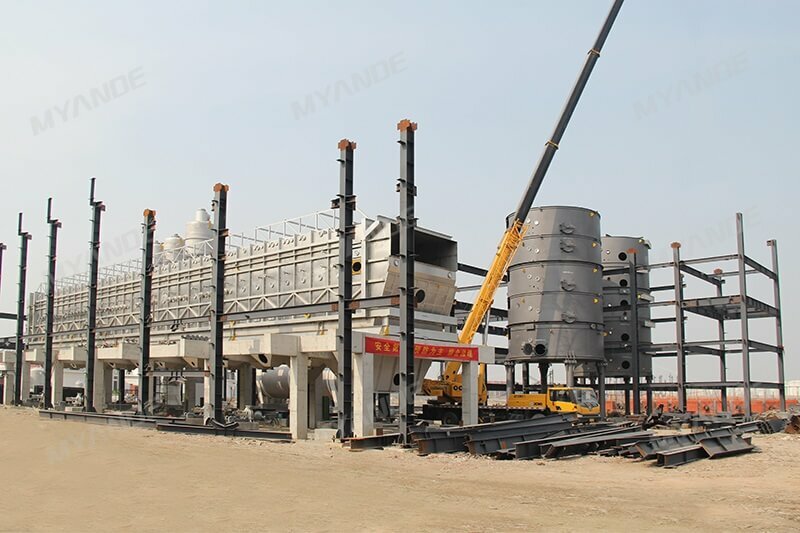 turnkey edible oil extraction plant For Sale | Myande Group Co., Ltd. 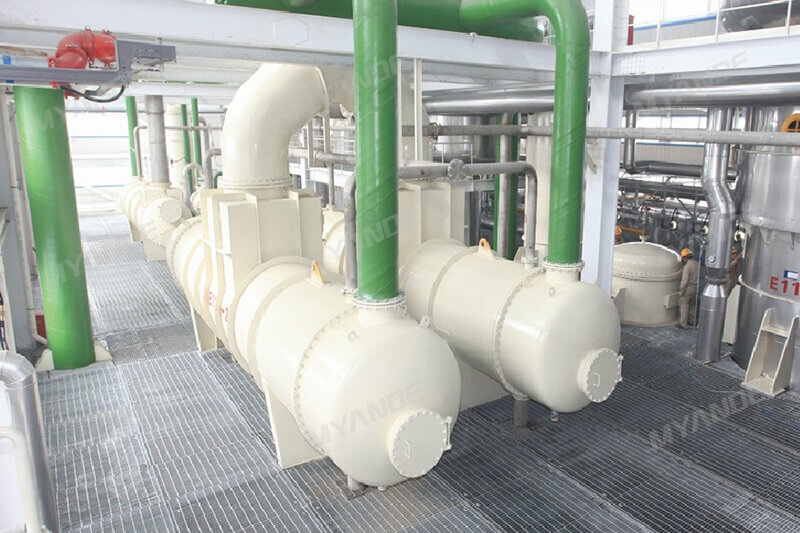 The following explained extraction system, is used for all pre-pressed seeds cakes, also suitable for soybean flakes and high oil seeds as rapeseed, sunflower, cotton and others, but all sections can be easily introduced for various other seeds with minor changes. 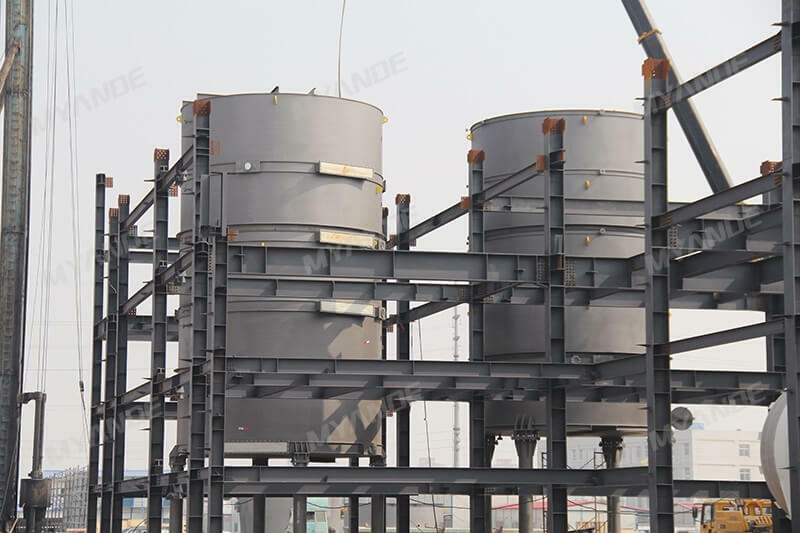 The continuous solvent extraction is the most modern way of recovering oil from oil seeds, beans and other oil, grease containing products. 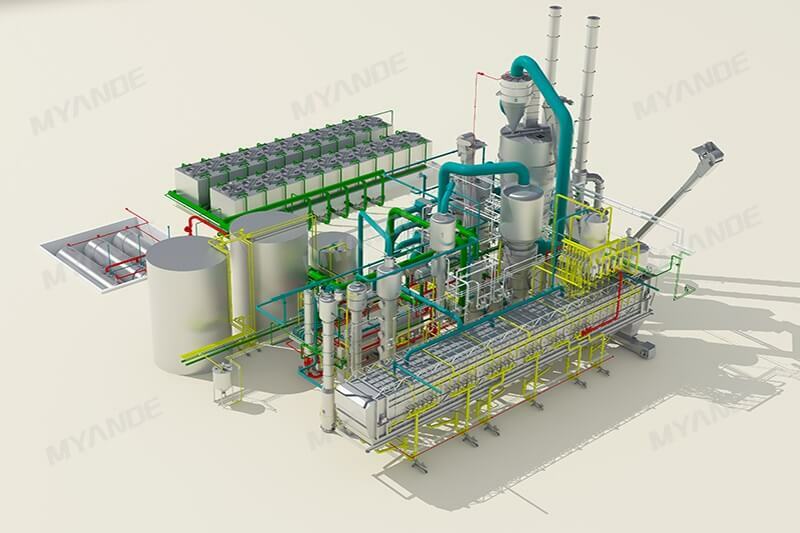 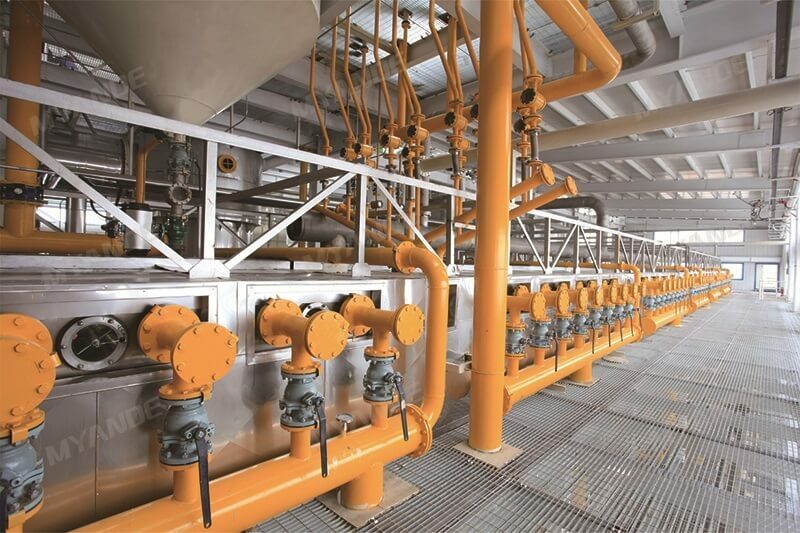 In comparison with the rest of oil extraction processes, the continuous solvent extraction provides such advantages (economy in labor, higher oil yield, reduced maintenance) that it becomes a “must” for economically survival in the vegetable oil industry. 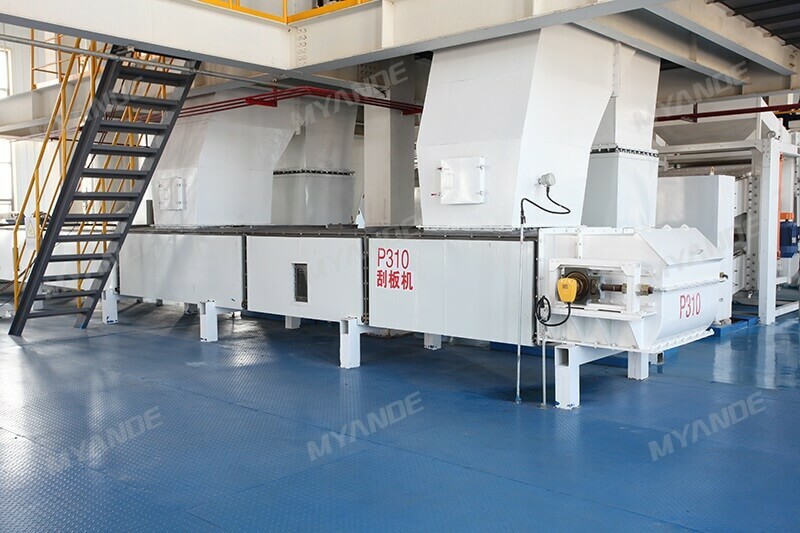 It is useful to insist on the importance of a correct preparation of the seed. 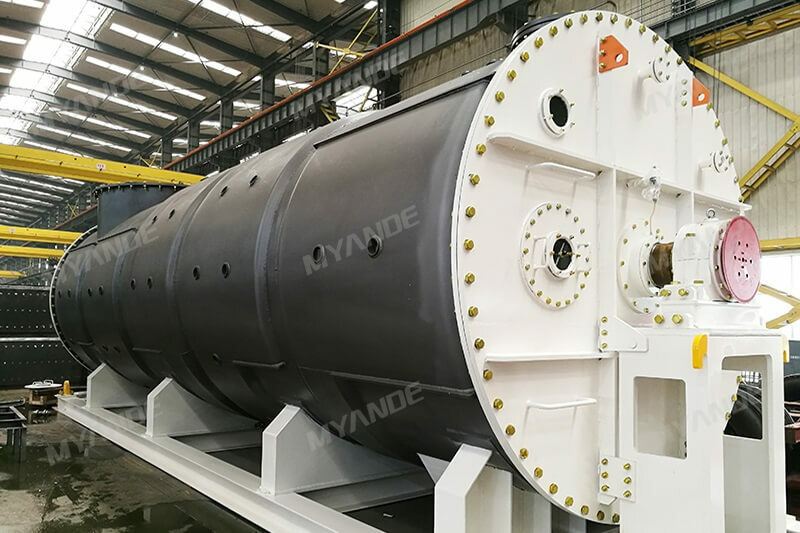 A good preparation will give rise to satisfactory results in the extraction process and the obtained oil will be easier to refine. 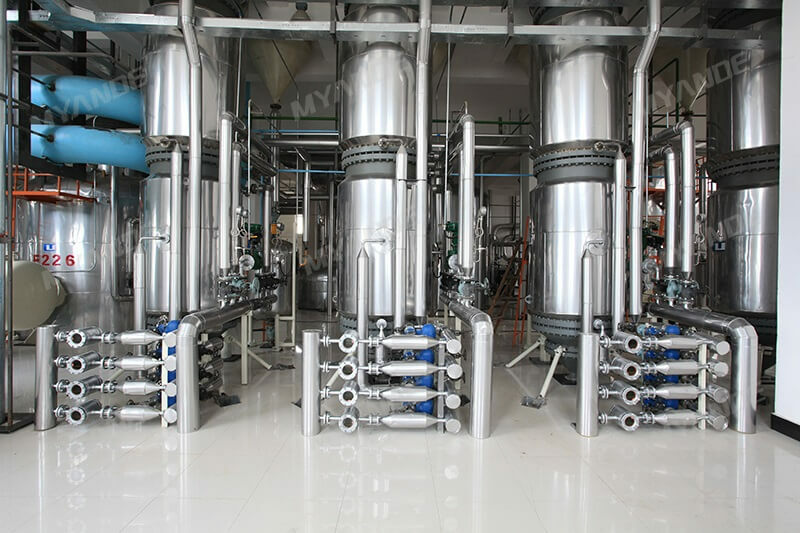 The solvent used in the majority of oilseed solvent extraction plants around the world is as said before, commercial hexane, a mixture of hydrocarbons generally boiling in the temperature range of 65–69°C. 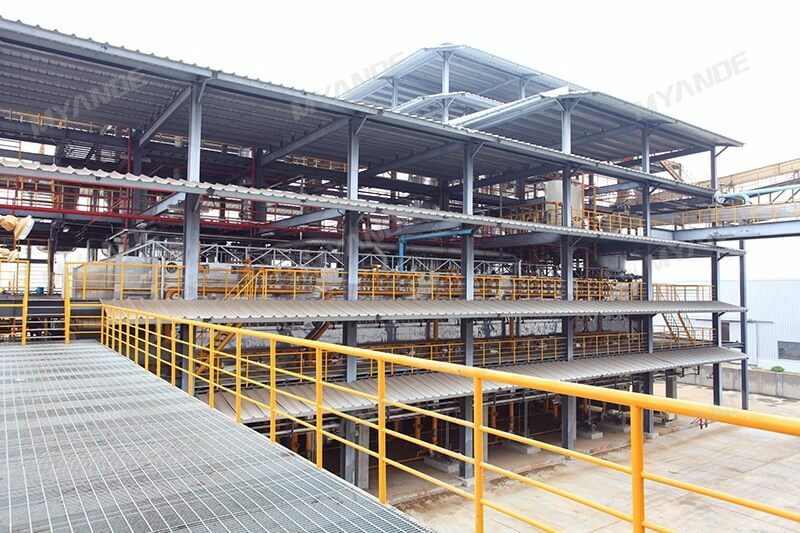 Where the oil is extracted from flakes and/or collets in the extractor. 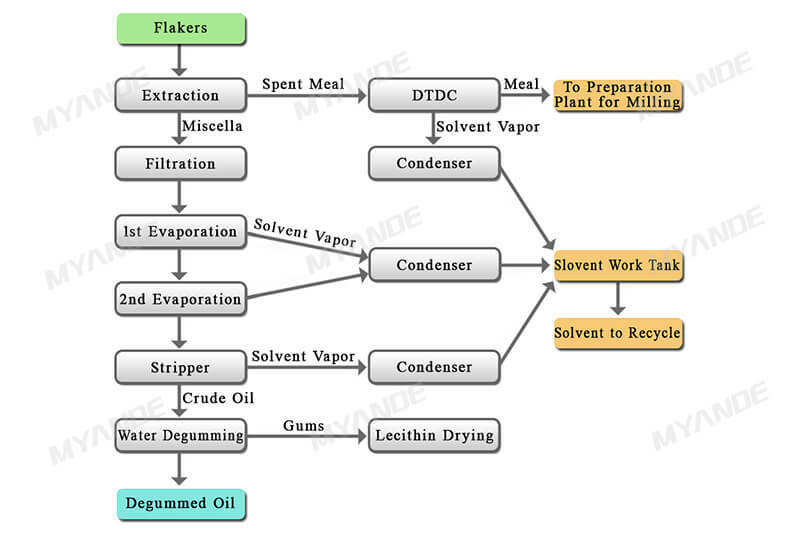 Where solvent is evaporated from meal in the desolventizer / toaster (DT). 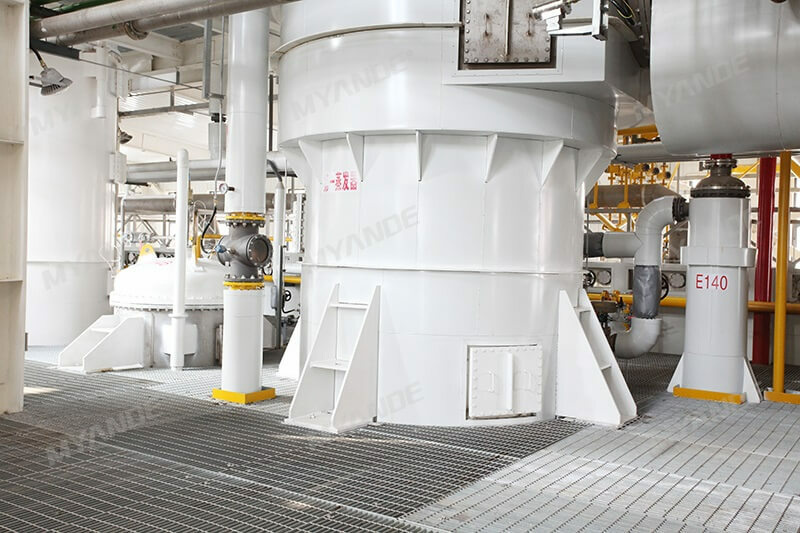 Where moisture is reduced from meal and meal is cooled in the dryer / cooler (DC). 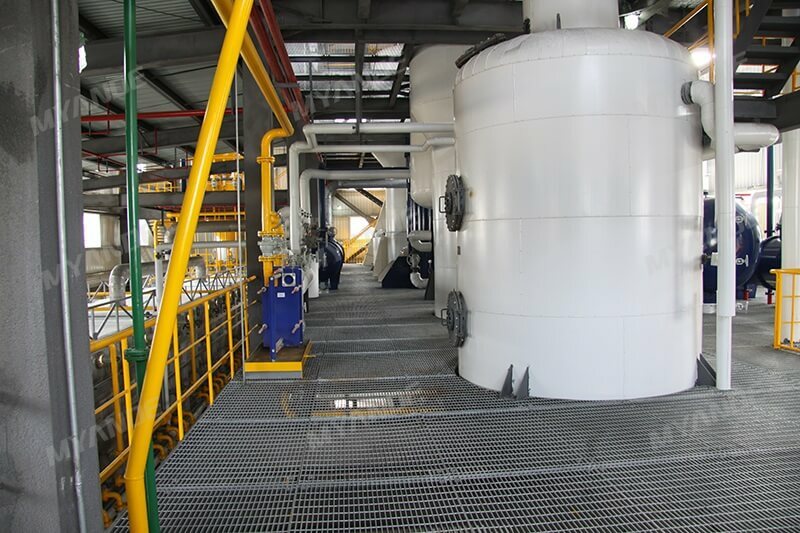 Where the solvent is evaporated from oil and condensed in the distillation section. 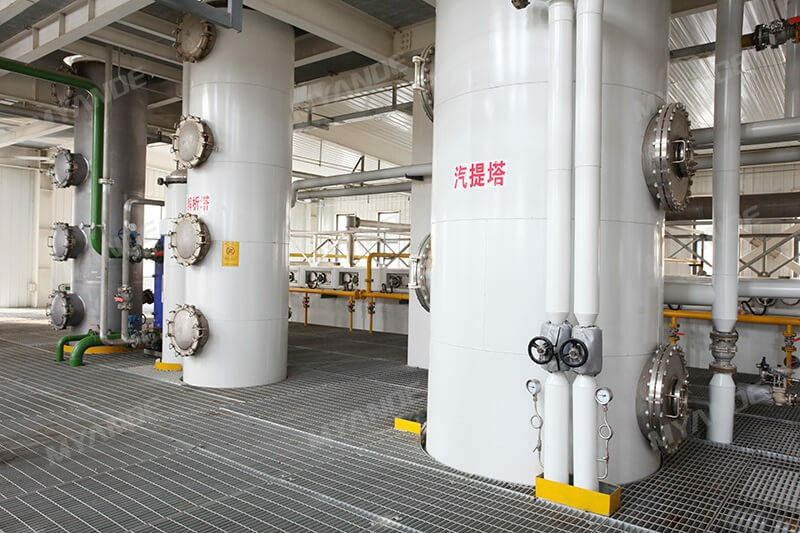 Where the last solvent is recovered, for reuse, in the mineral oil system (MOS). 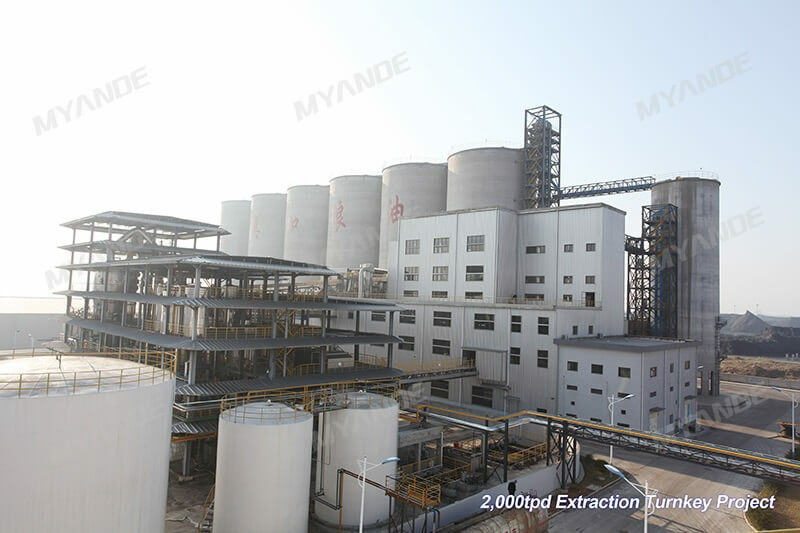 Soybean flakes are conveyed to extractor, then extracted by miscella with different concentration gradient and fresh solvent. 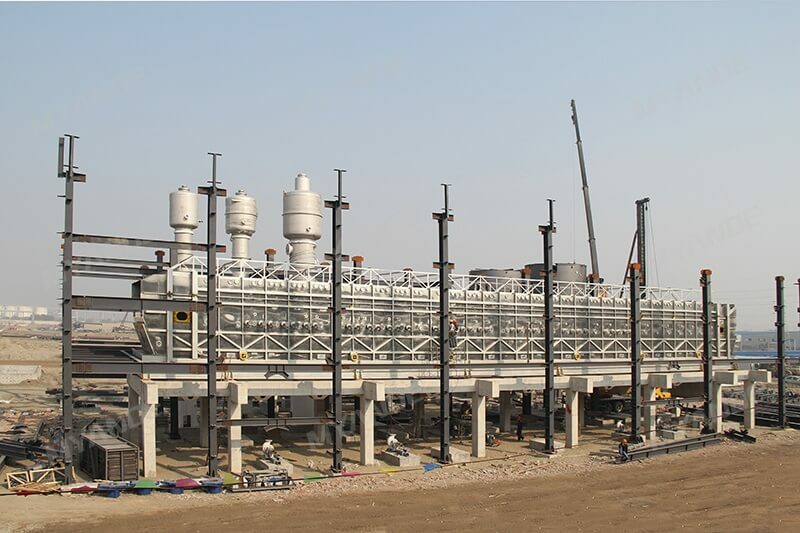 The miscella will be pumped to evaporation system and spent meal will be desolventized. 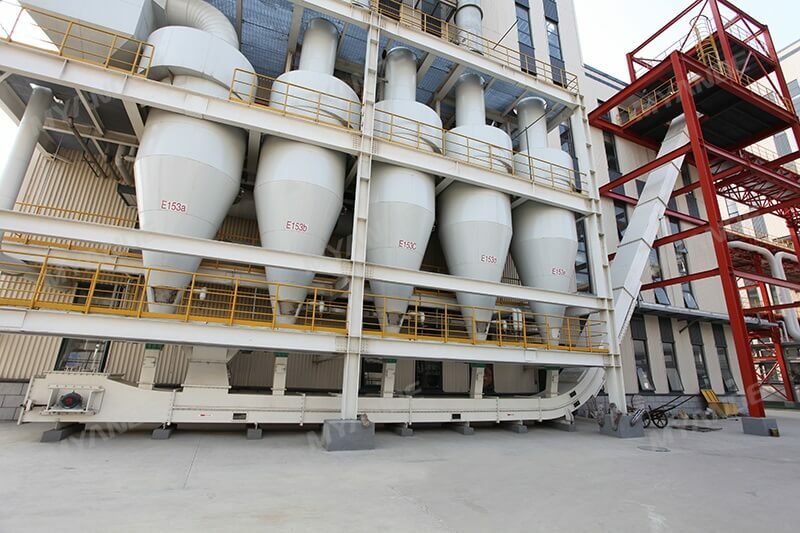 Soybean meal after solvent extraction containing a certain amount of solvent will be conveyed to D.T.D.C for desolventizing, toasting, drying and cooling.